While doing some research, I came across this interesting article ‘Can India lead the mobile-internet revolution?’ (registration required) that McKinsey published in February of this year. 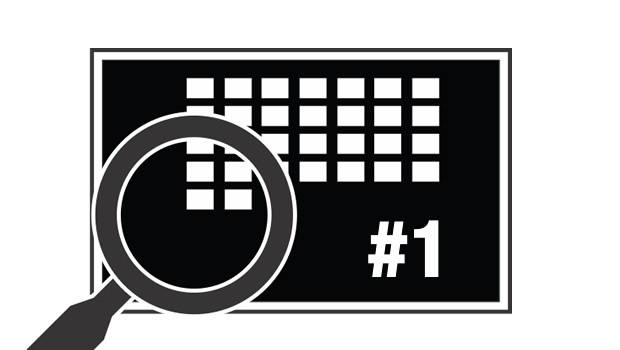 The Open Screen Project – Will It Succeed? Adobe recently announced AIR for Mobile devices. This is an outcome of the Adobe initiated Open Screen Project, which was started a couple of years back. The Open Screen Project was started to help create a singular experience on multiple devices (using Flash) be it Computers, Mobiles, TV or Game consoles. 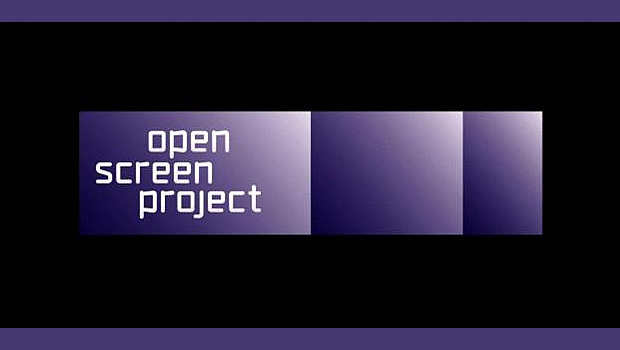 There are several futuristic videos about how it will work available at http://www.openscreenproject.org/. 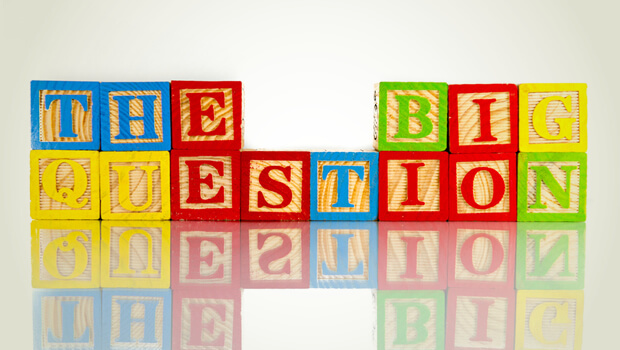 What did you learn about Learning in 2009? I think my learning for 2009 was focused around three primary areas; this obviously derives from my focus on innovation in elearning and is biased, but here goes. 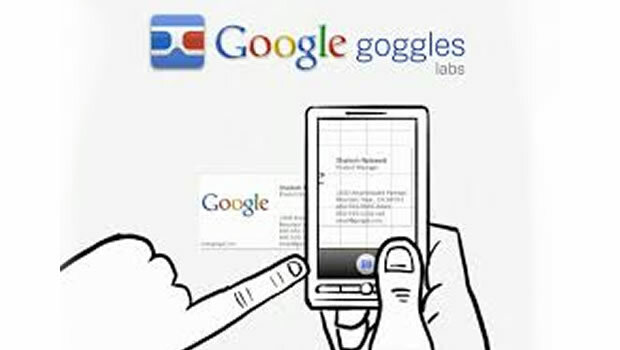 Yesterday Google released a visual search engine called Google Goggles. It is available right now as an application for Android 1.6+ (i.e. Donut or Eclair) based mobile devices. It uses several sophisticated image recognition techniques like object recognition, OCR, face matching, etc. Over the last couple of weeks I’ve met some prospective customers from the Telecom domain here in India. While they’re all keyed about mobile learning, they have serious reservations about how they (as telecom service providers) can leverage their own networks. I often point to some simple facts. Each of their employees carries a cell phone and is connected to the network 24 hours a day. These employees are scattered all over the Indian geography. This presents a unique challenge and opportunity. Our innovation team spends a fair bit of time trawling the web looking for interesting stuff that’s related to learning and technology that might impact learning in general. Typically, we come up with a list that’s shared with across Upside Learning.